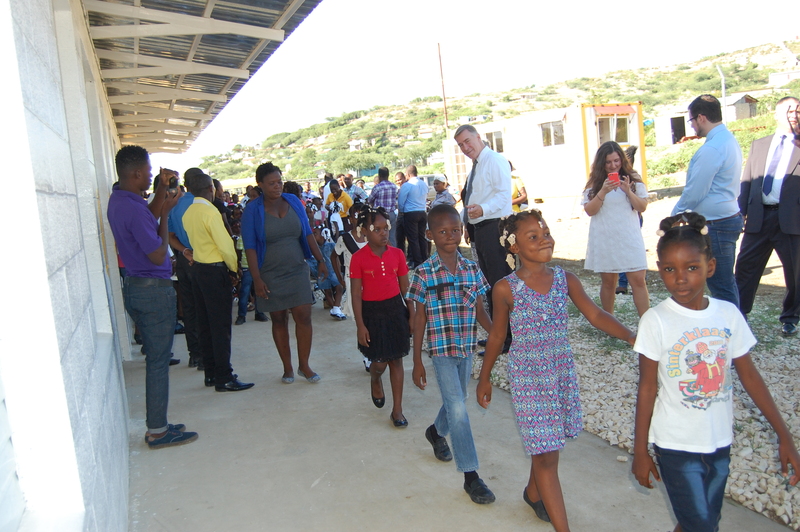 Teachers, students, parents, staff and friends arrived to The Joseph School campus bright and early to welcome 120 students for their first day of class. 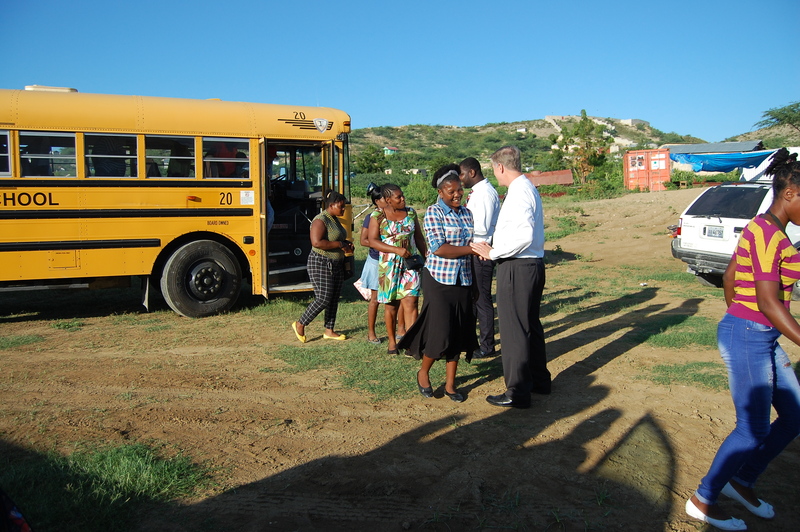 Dressed in their best attire, students arrived on the new TJS school bus* and were greeted by Haitian Director of Operations, Bildad Michel, and TJS Founder, Jim Bryson. 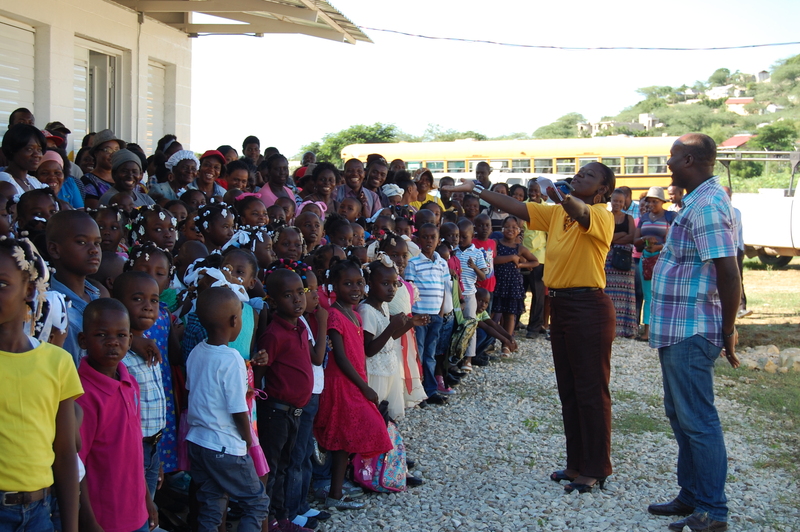 Madam Dallen Jean Baptiste, TJS Principal, welcomed the students and their families. Surrounding the students, everyone prayed. 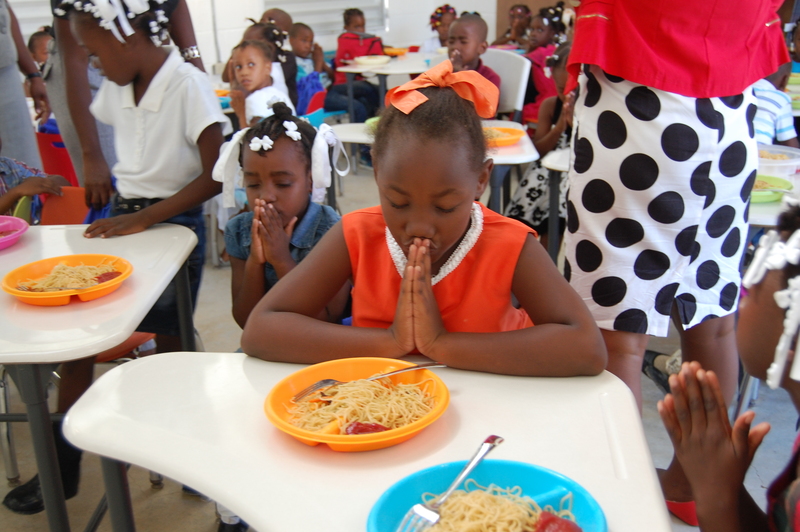 We prayed for the school, the students, their families, the year to come, and the future of Haiti. 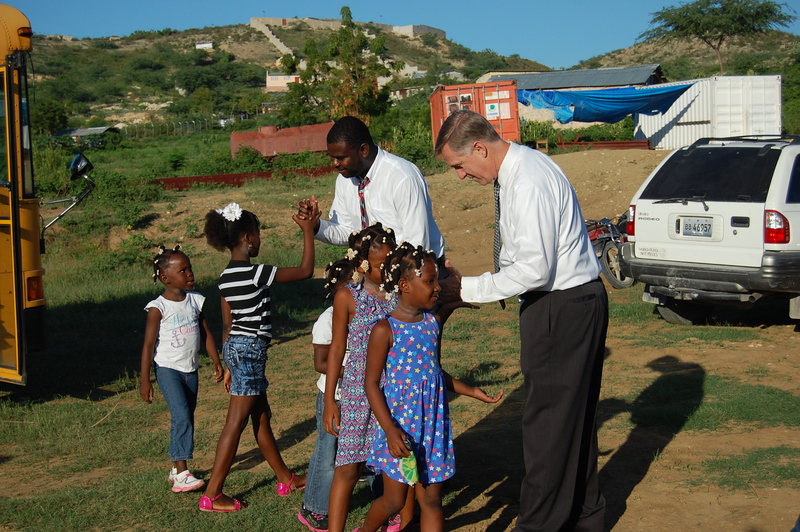 We thanked the Lord for the supporters of The Joseph School, the progress we’ve made, the relationships built and for His continued guidance and direction for this work. 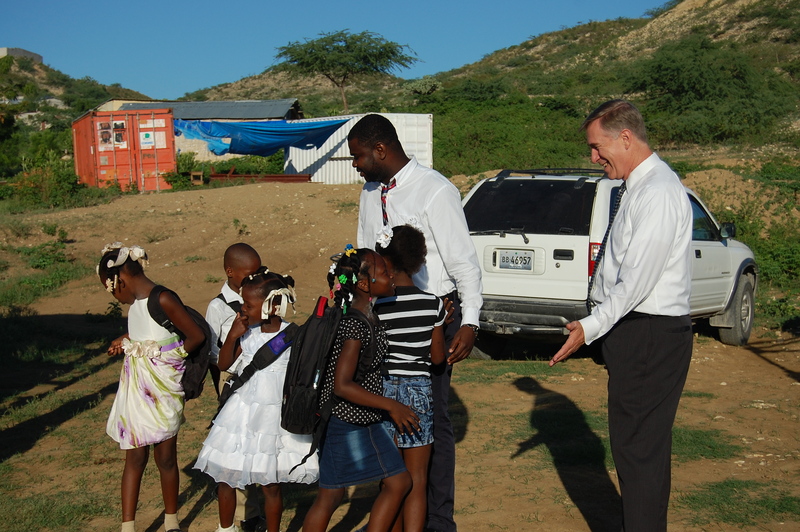 Next, Madam Dallen introduced five new teachers, and then student’s headed to their new classrooms*. Excited parents surrounded the first grade rooms to see their child(ren) in school for the first time. 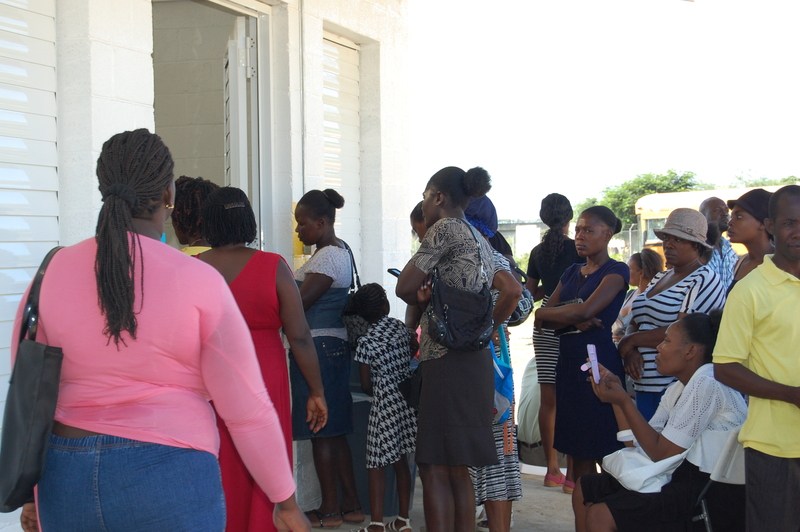 Last but not least, class orientations began and breakfast was served! 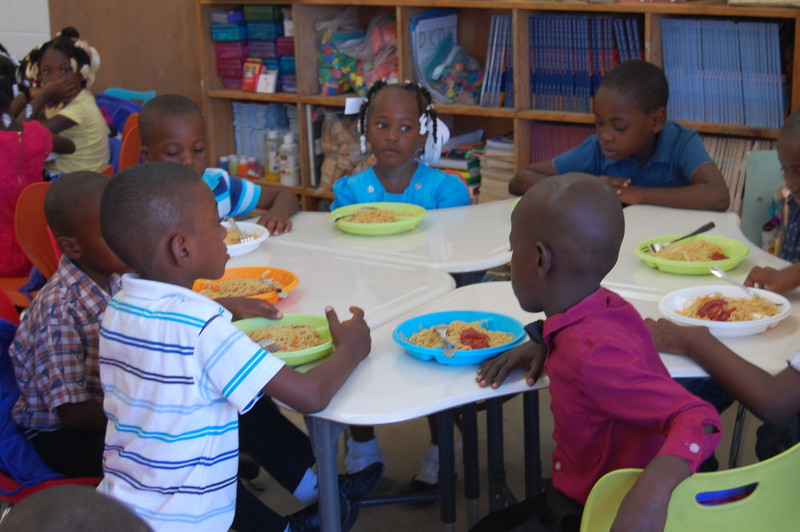 In September 2015, The Joseph School opened its doors to 30 students in a rental house in Cabaret, Haiti. 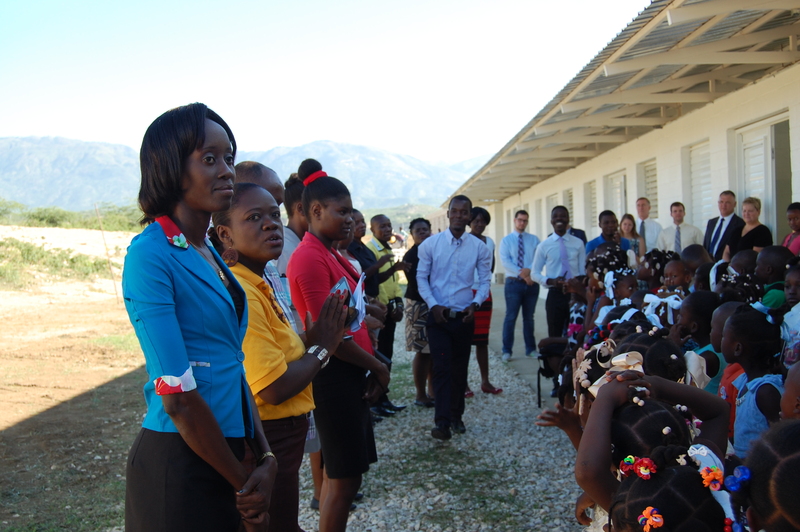 Today, The Joseph School teaches 120 students lead by 17 incredible teachers who are supported by 24 Haitian staff members on its own campus land. Again, to God be The Glory and thank you to all involved in this journey. 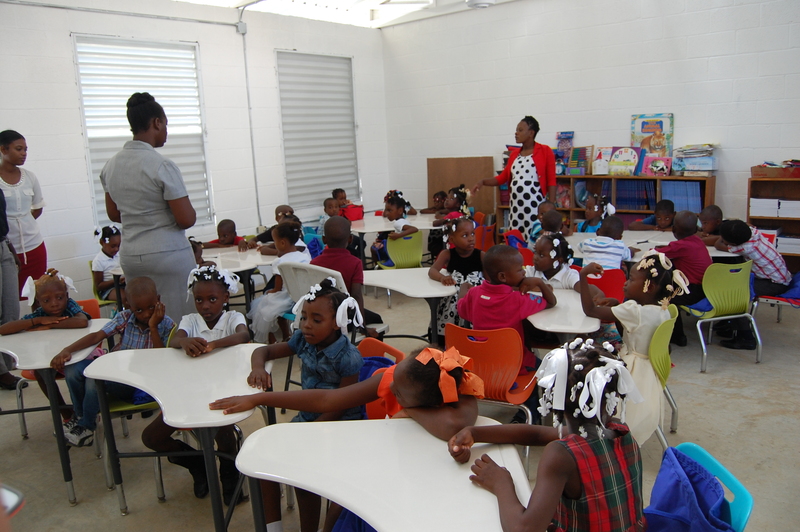 *Amazing “firsts” for The Joseph School. 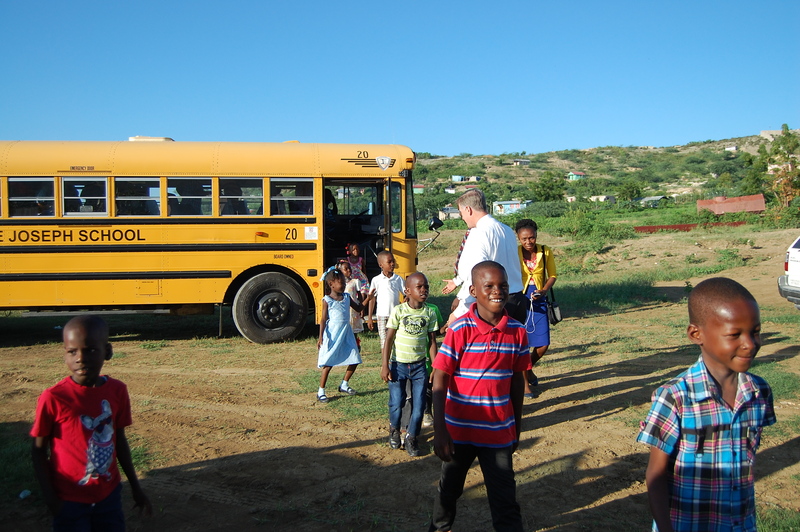 This was our first year beginning class on the campus and our first year having a school bus!